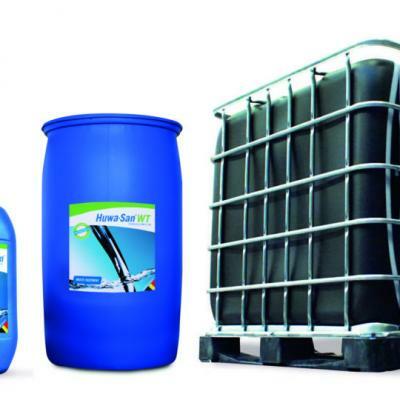 This product is no longer available, view our alternative biocides or contact us to discuss your application. Accepta 2529 is a high quality liquid chlorine formulation with an additional dispersant scientifically formulated for use in a wide range of disinfection and sterilisation procedures. Accepta 2529 acts as an extremely effective oxidising biocide and contains biofilm dispersants. Extremely effective liquid chlorine oxidising biocide with biofilm dispersants. Broad spectrum biocide and disinfectant. Approved biocide for many applications. The dosage rate of Accepta 2529 will depend on the application. 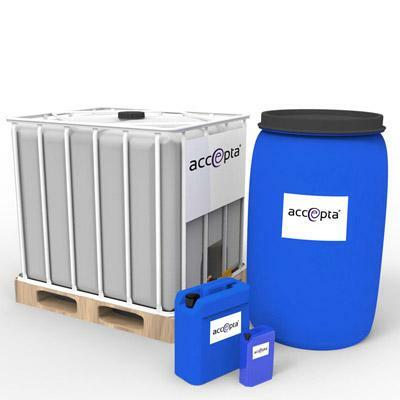 The Health & Safety Executives ACoP L8 recommends 0.5 – 1.0ppm of chlorine or 1.0 – 2.0ppm of bromine for the continuous treatment of cooling towers. L8 recommends 5 ppm chlorine for 5 hours when chlorinating cooling systems. 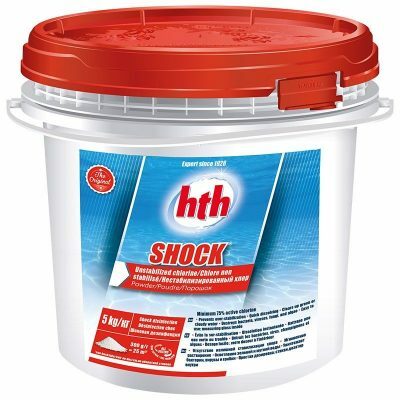 Always consider the pH as the effectiveness of chlorine decreases as the pH rises above 8.0. Always consider the corrosive effects of high levels of chlorine. Do not mix this product with acids. Many organic materials will react with chlorine. 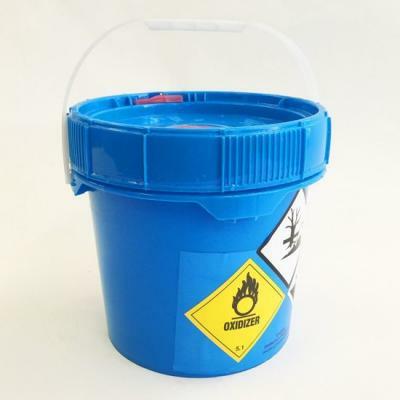 Do not mix with sodium bromide solutions in open containers. Select a test method suitable for the concentration being measured.